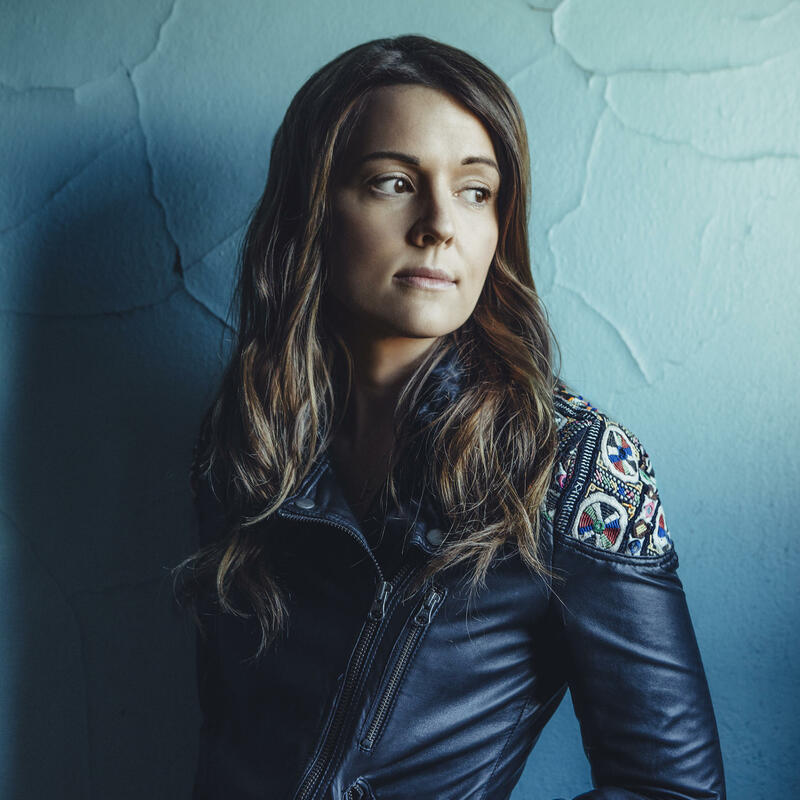 Songmaker Brandi Carlile was raised in the Northwest country, but has lived half her life on the road as a gigging musician. After dropping out of high school, Brandi busked on the streets of Seattle, where she met long-time collaborators, the twin brothers, Tim and Phil Hanseroth. She quickly signed to Columbia Records for a self-titled album. Since then, Brandi has made acclaimed records with producers T-Bone Burnett and Rick Rubin. She went it alone in 2015 for Firewatcher's Daughter earning a Grammy nomination for Best Americana Album. When not touring, Brandi returns home to her wife and young daughter in Maple Valley, Washington, just miles from where she was raised. Nick Spitzer: And you sang with your mom. She liked some of the classics, Patsy Cline and Tammy Wynette. BC: Yeah my mom had two bands, Inside Track and Nightshift, so I was singing with her and through those gigs I got to where I was singing background vocals for an Elvis impersonator on the weekends. It got hard for me to go back to school because I was living a really adult lifestyle, and I was earning a little bit of money but I would go and sit down in class and have to raise my hand to use the bathroom, and I just felt like a rock star or something. NS: Yeah rock stars don’t have to ask to go to the bathroom. BC: I just didn’t feel like I belonged there, so I realized that my vehicle out of there was an instrument. I started busking at Pike Place Market, and I met the Twins around the age of 17. We got into a band together, and I got my record deal at right about 21. NS: You’re speaking of the Hanseroth Brothers. BC: Yeah Tim and Phil Hanseroth. NS: These twins, that’s a fascinating dynamic I would think. BC: Yeah and it was an accident, too, I mean I started just playing with one of them. They are eerie, like they’re eerie in their ability to anticipate each other’s movements and each other’s vocals. NS: After all this comes The Story, which I think is sort of legendary, just the name I mean we’re in an era of storytelling about everyday life that maybe brings us back to what ballads used to do, and so for you to call a record The Story, it seems to me you decided to put that out front, and you were very successful at it. NS: The new record is called By the Way I Forgive You. Tell me a little bit about that title and what occurred that led you to make that comment about something that happened in your life. BC: It’s more global than specific grievances and trials and tribulations. It’s the forgiveness that’s required just to walk through the world, you know, radical, filthy, difficult, continuous forgiveness. You know, I’ve made a lot of records with the Twins, and this is the one by far that I’m struggling to perform the most and that I’m looking forward to performing the most because I know it’ll change me. Cherice Harrison-Nelson grew up in a high-minded family of readers. Her mother Herreast ran nursery schools. Her father Donald Harrison was a veteran and postal worker, interested in philosophy and art. He grew up in the Mardi Gras Indian tradition of honoring Native American culture by local African American carnival tribes. The Harrisons have long been concerned about social justice. Queen Reesie is known for teaching history and culture and starting a Mardi Gras Indian Hall of fame. She has studied in West Africa and spoke of her spiritual quest while sewing this year’s Mardi Gras Indian suit. Trumpet player Terence Blanchard’s career has taken him from the Big Easy to the Big Screen. After studying jazz at New Orleans Center for the Creative Arts and Rutgers University, he joined Art Blakey’s Jazz Messengers in 1982. Eight years later, he left the band to pursue a solo career and begin playing on Spike Lee’s soundtracks, such as Mo’ Better Blues. Spike eventually thrust Terence into the role of composer and conductor, and asked him to score all of his films since 1991. Blanchard received an Academy Award nomination for best original score on Spike Lee’s 2018 film BlackKklansman. Terence tells about his first appreciation of music in movies. Boz Scaggs is best known for his 1976 multi-platinum record Silk Degrees featuring hits like “Lido Shuffle” and “Lowdown.” But Boz has lived many lives before and since. He busked his way across the world and back, played guitar and sang with the Steve Miller band, then recorded a solo record with Duane Allman, produced by Jann Wenner at Muscle Shoals in 1969.  Recently he completed a trilogy of albums devoted to his favorite roots music. Boz Scaggs spoke to us from the road about his wanderlust and love of music, which took root growing up in what he calls Nowhere, Texas.